Arja Virta is a Professor of History and Social Science Education in the Department of Teacher Education at the University of Turku. 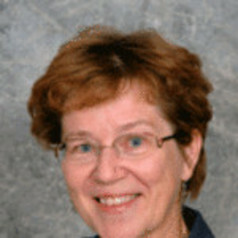 Her research interests include learning and teaching history and social studies, historical literacy, multicultural education and teacher education. Arja has long experience of educating history and social studies teachers, as well as primary school teachers. She is the Head of the Department of Teacher Education, and Vice-Dean, responsible for education, in the Faculty of Education. She is currently also the Vice-President of the International Society for History Didactics.